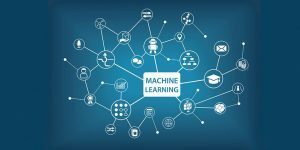 Machine Learning (ML) algorithms have provided successful methods to obtain prediction models and algorithms from large databases. Methods such as neural networks, Bayes Naive and support vector machines have produced a big deal of empirical success in different disciplines. Understanding ML algorithms preliminary depend on understanding the mathematical methods and statistical inference used to build such algorithms. The intention of this workshop is to bring together Computer Scientists, Statisticians, and Mathematicians working at the field of Machine Learning and formalized statistical theory. We hope this workshop can provide a forum for researchers to help them in applying new mathematical learning techniques to solve problems in their disciplines. Machine Learning Algorithms (Neural Networks & Naive Bayes). This workshop is intended for researchers in both Computer Science and Mathematics discipline, who have an interest in understanding the mathematical background of machine learning algorithms. It is preferable that the participants have some basic concepts on programming languages and statistical methods although this background is not required. Half-day (3 x 45 minutes of presentations). 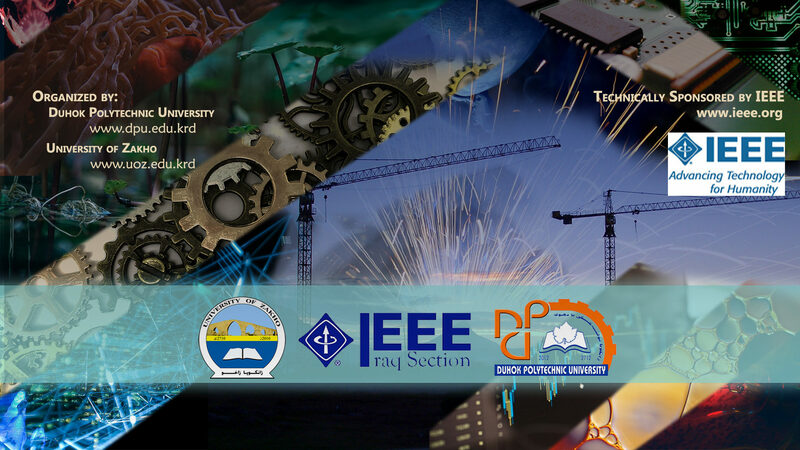 October 10, 2018, Second day of “International Conference on Advanced Science and Engineering (ICOASE 2018)”. (Learning Theory: Bayesian Approaches). Dr. Adel Sabri Essa, University of Zakho, Computer science Department. The registration is free of charge. To register to the workshop, please fill the registration form. Copyright © All rights reserved to ICOASE.